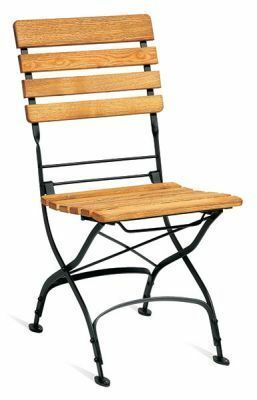 Outdoor folding chairs with a teak Robina seat and back. 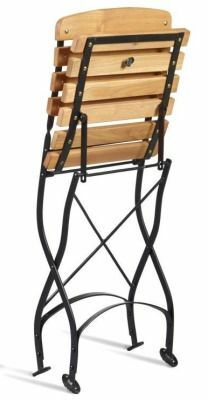 Steel frame in a durable powder coated Black finish. Folds down for easy storage. 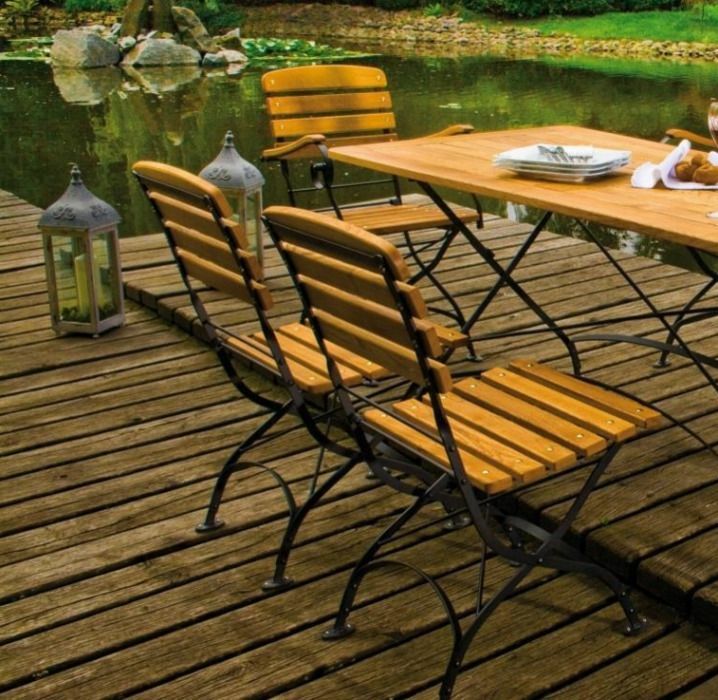 Matching tables and armchairs are also available. 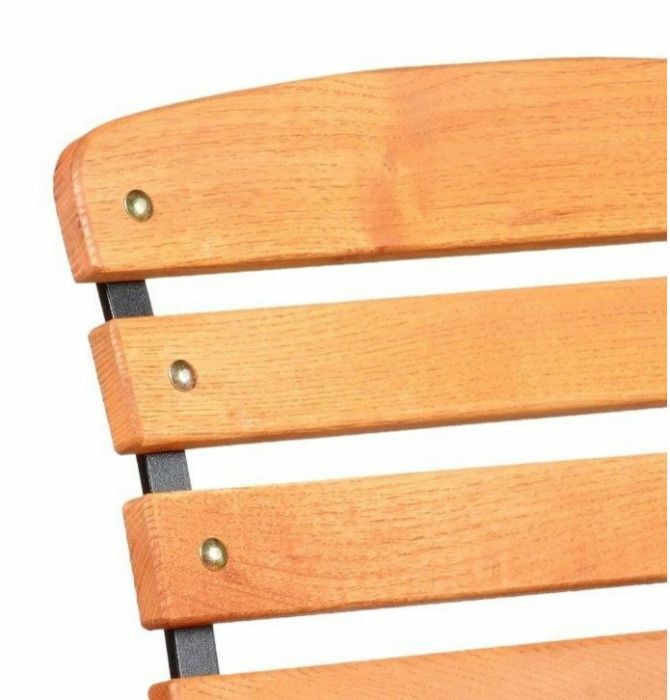 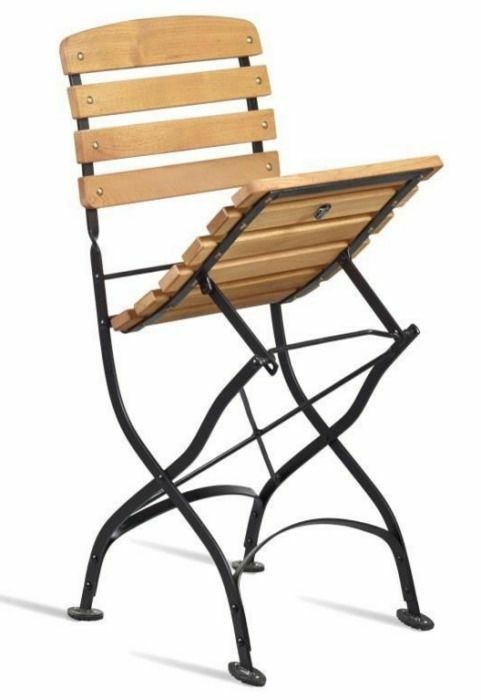 Outdoor folding bistro chair with Robinia seat and back Robinia wood should be treated regularly with teak oil to maintain appearance and performance.